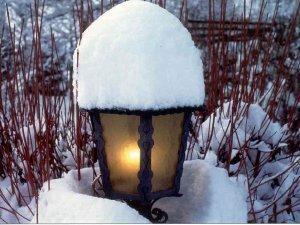 We are closed from 17th of December, 2018 until 228nd of March, 2019. 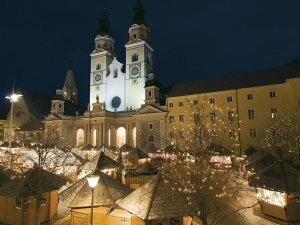 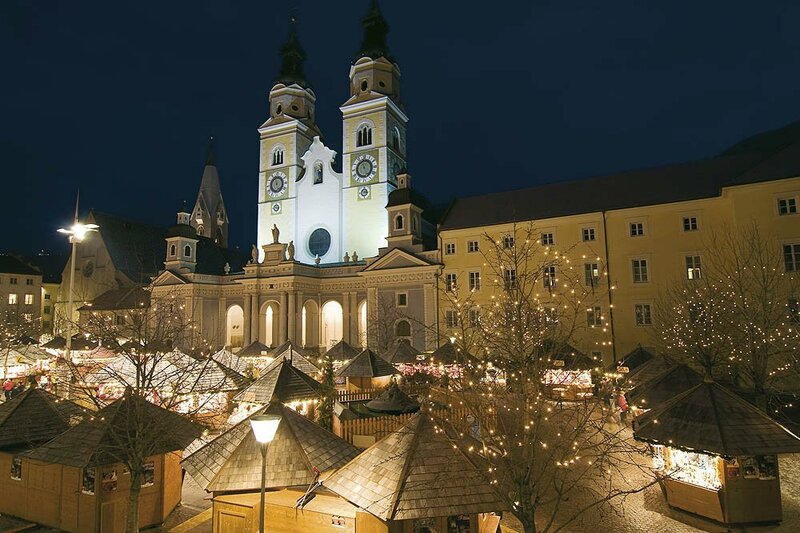 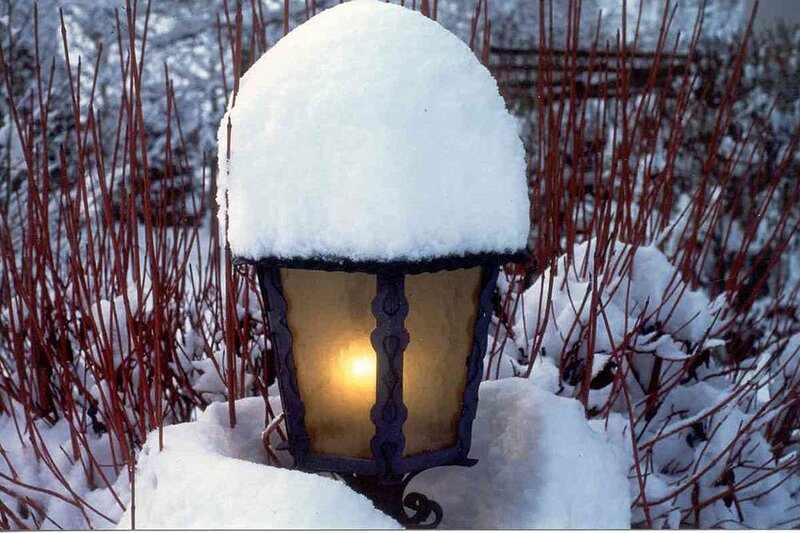 Let yourself be inspired by Walderhof apartments and enjoy a perfect week of winter holidays. 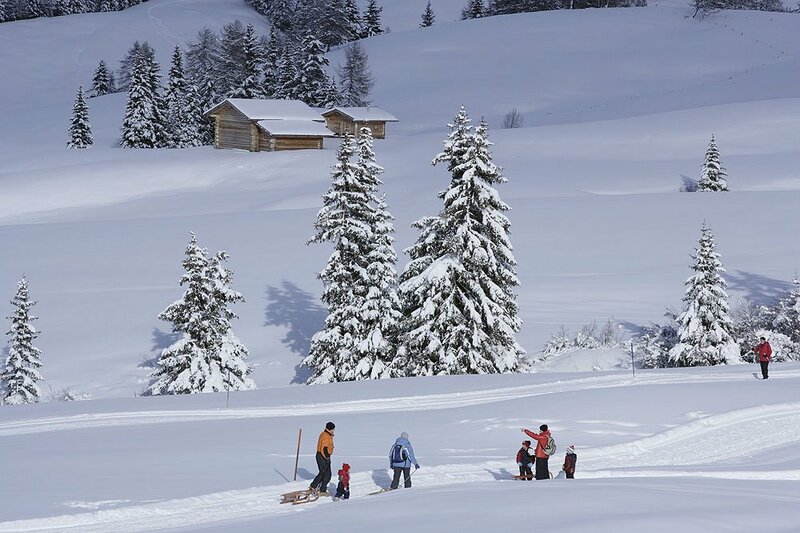 Our Walderhof Family Apartments are the ideal starting point for many winter activities. 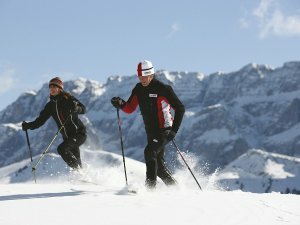 Monday lots of cross country courses are waiting for you near the most famous skiing areas. 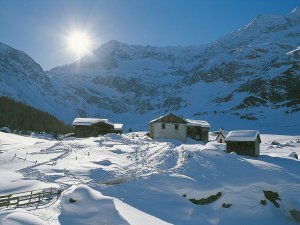 Enjoy the snowy winter landscape of South Tyrol, for example in the Jochtal skiing area, where you will find wonderful paths to practice cross country ski. 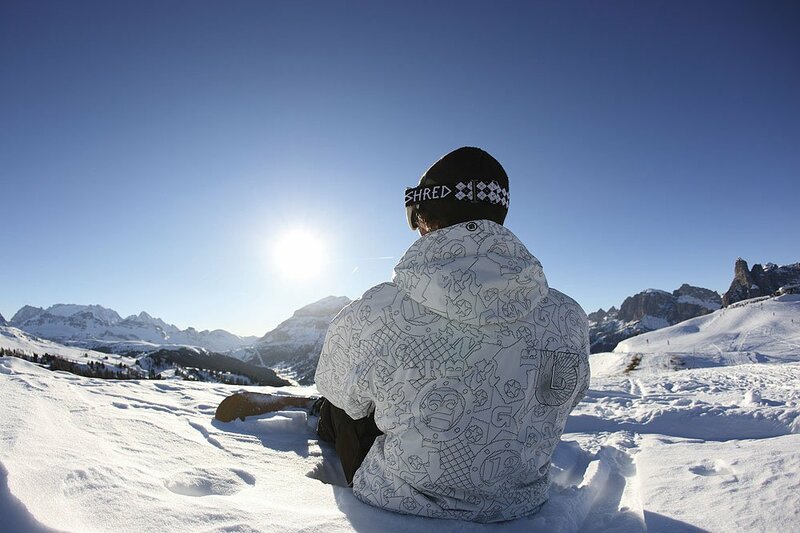 On Tuesday our free ski bus will pick you up directly in front of our door and bring you to the Plose skiing area. 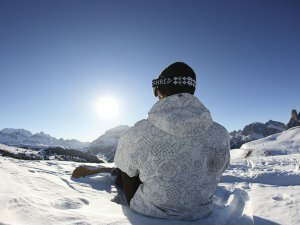 Here, many beautiful slopes are waiting for you, among them also the longest in South Tyrol. 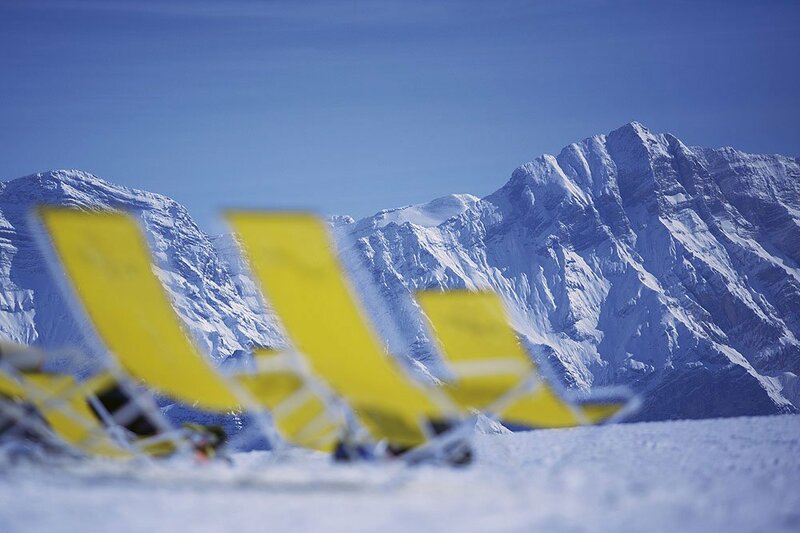 The Fun Park Plose on the Pfannspitz will arose the adrenaline of all snowboarders! 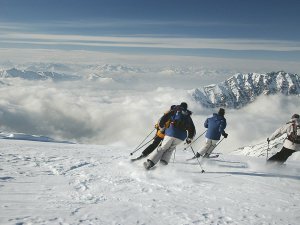 On Wednesday you can visit the Gitschberg-Jochtal skiing area that offers slopes for beginners as well as for expert skiers. 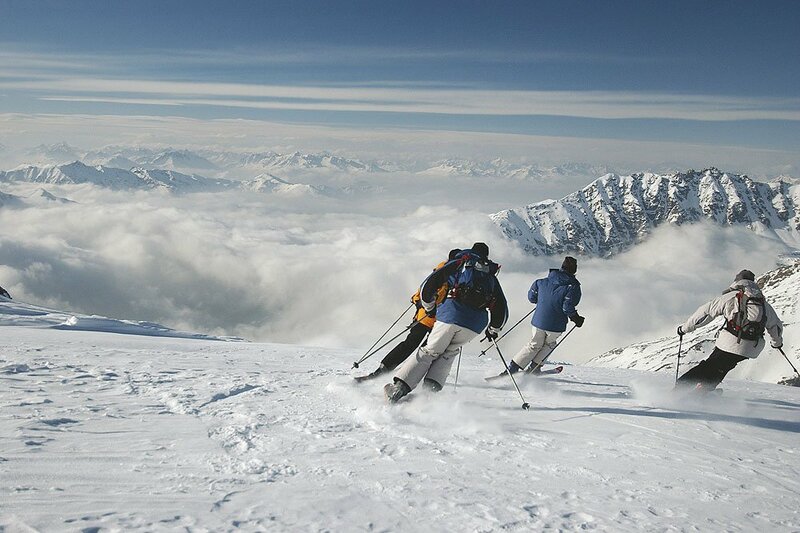 The two skiing areas are connected with a cable car: you will have at your disposition two skiing areas in one! 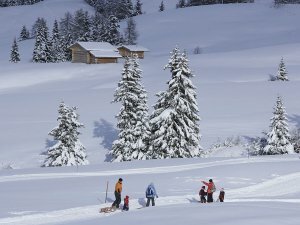 On Thursday you can take part to an organized peaceful snow shoes hike, that will bring you through the idyllic snowy landscape. 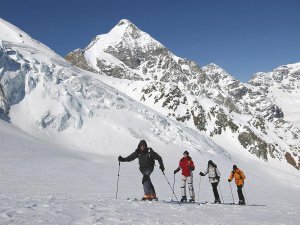 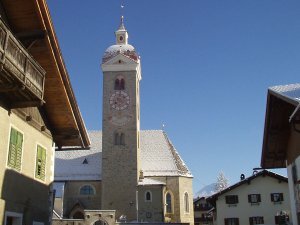 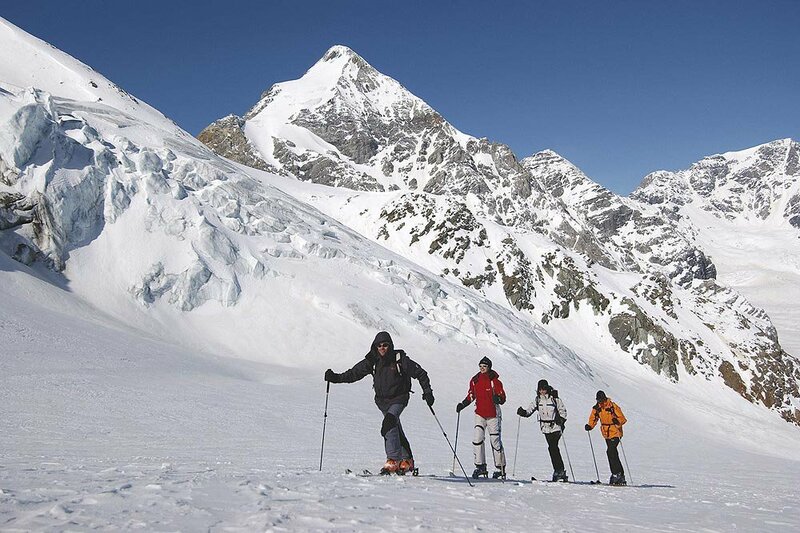 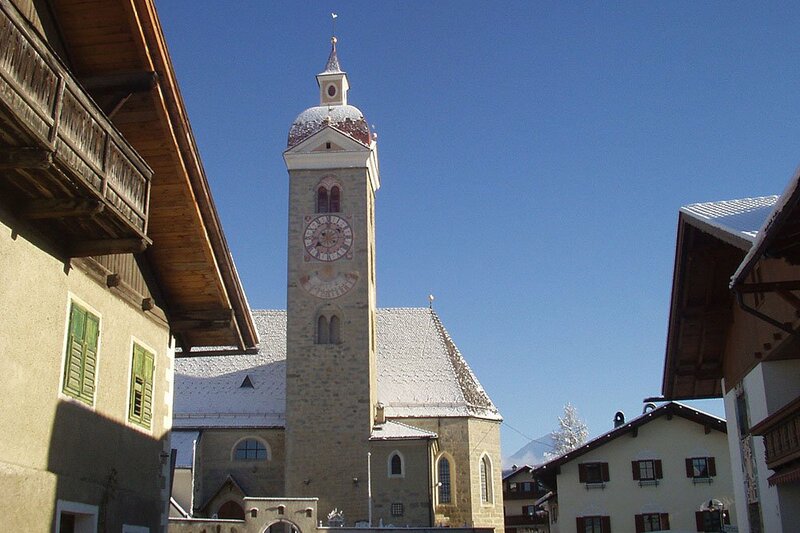 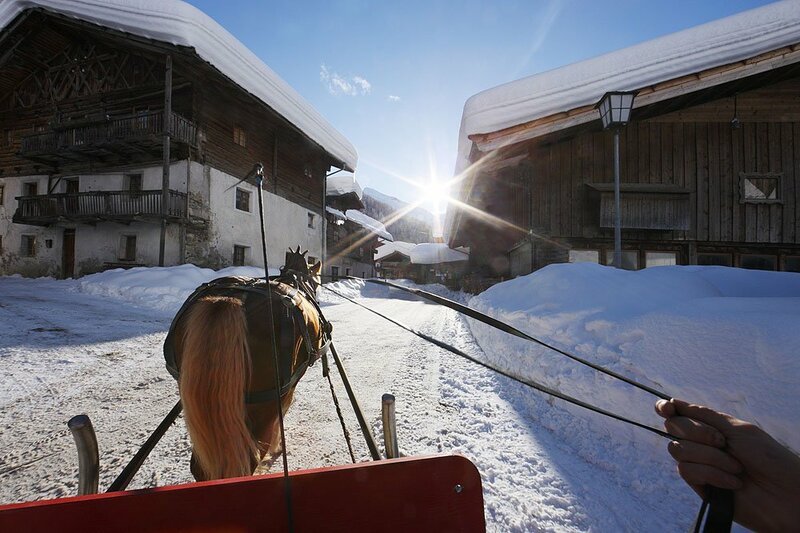 If you want to go snowshoeing alone, we recommend you a tour to the romantic Fane Alm. 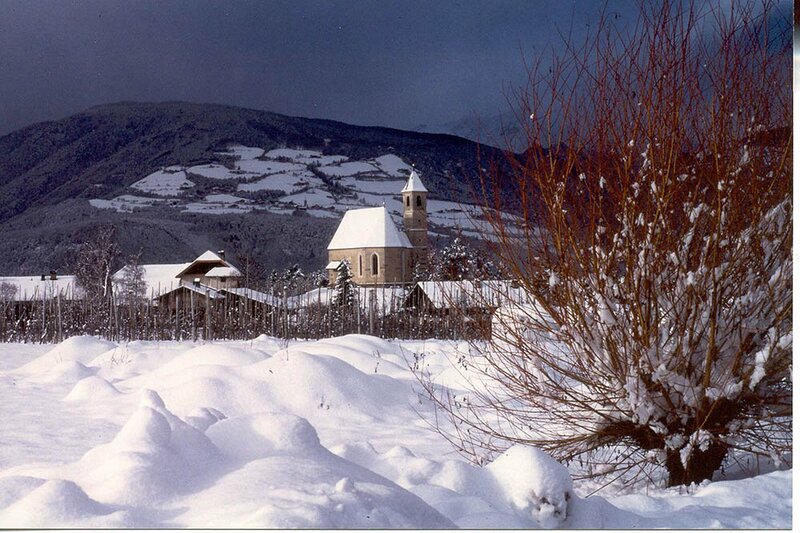 Friday is ideal for tobogganing on the Rudi Run, located again in the Plose skiing area. This natural toboggan run has a length of 15 km and arrives directly to the valley cable car station. 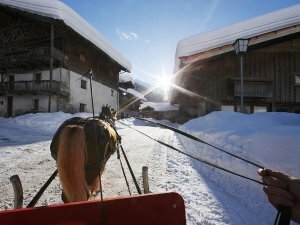 Saturday will be romantic, if you choose to take a ride on a tame Haflinger horse, that will bring you, if you prefer also on a sleigh, through the magic winter landscape. 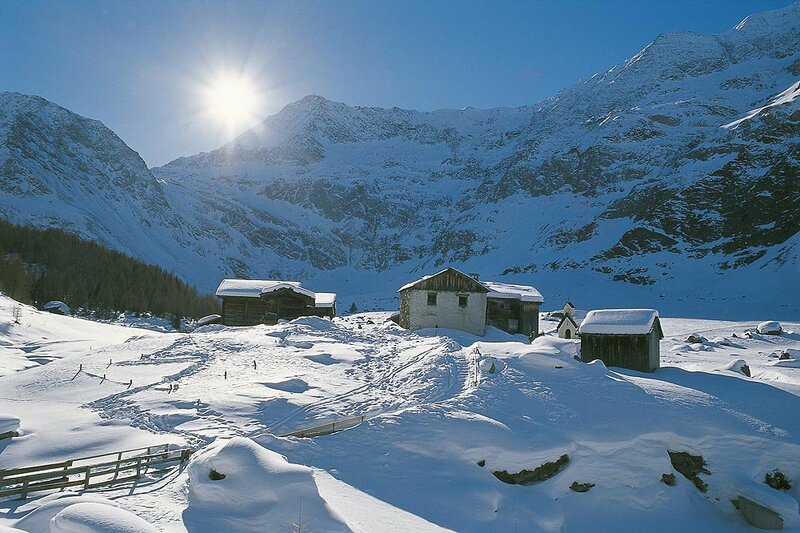 A good option to make this come true is in the near village of Meransen. 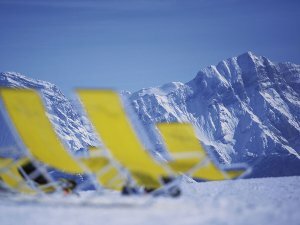 On Sunday adults and children can enjoy their day at the Flötscher pond, that in winter turns into an ideal ice skating rink with wonderful panorama included.